Was the shame of being ‘found’ out so great that one 22 year old mother, Ashley Nicole Blades was unable to bring herself to go to a hospital with her ‘secret’ baby? 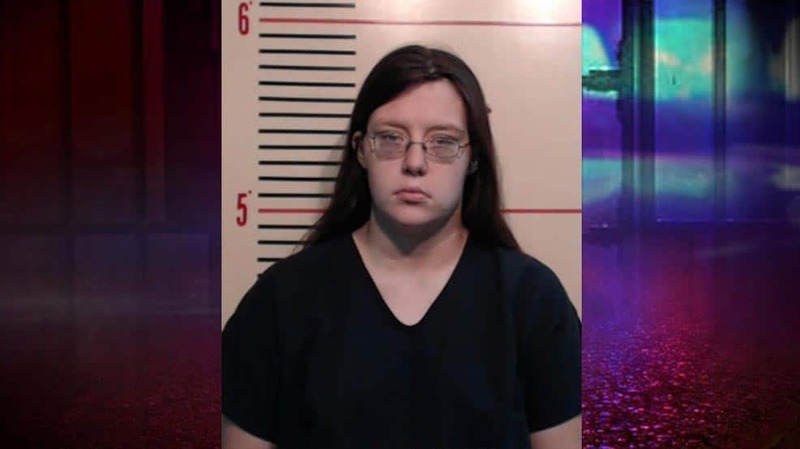 Ashley Nicole Blades a 22 year old north Texas mother had confessed to killing her newborn daughter after secretly giving birth at her parents home and then stashing the body in the trunk of her car. Facing capital charges, the woman told she had only sought to keep the one day old baby from crying. According to the Weatherford Police Department, a man called Tuesday requesting a welfare check at the home of his estranged, pregnant wife. He said Blades contacted him via text to tell him that she’d given birth, but the baby had died. Once officers arrived to Blades’ home, the mother directed them to the infant’s body, which she had placed in the trunk of her car, a silver Ford Focus. She gave them the keys to the car, where they found the deceased infant wrapped in a towel that had been placed in a plastic bag. 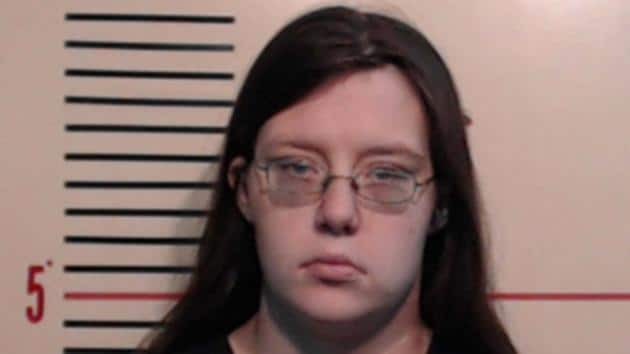 A paramedic who arrived to the scene said the child was cold to touch with visible lividity in the extremities, according to a probable cause affidavit. Police detained Blades, who waived her right to remain silent, telling detectives that she had given birth to the baby girl Monday morning at the home according to a report via KDFW. Later that night, Blades, who lived at home with her parents, said that she found the baby dead when she went to go check on her. Police said that there was no indication the woman ever sought medical attention for her baby, NBC Dallas reported. 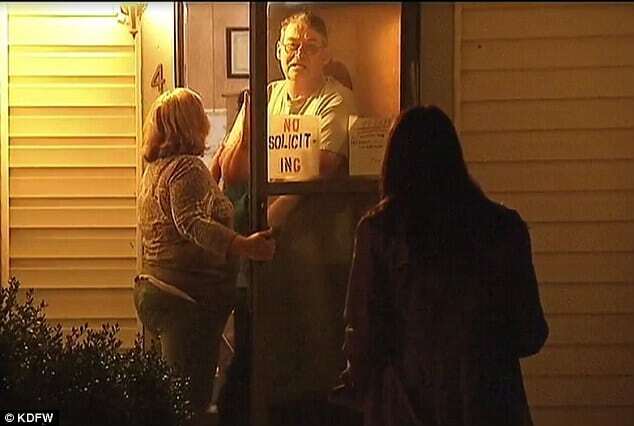 Shockingly the parents told police that they were unaware their daughter had given birth in the home. Her neighbor, Jennifer Todd, said she’s shocked about Blades’ arrest. 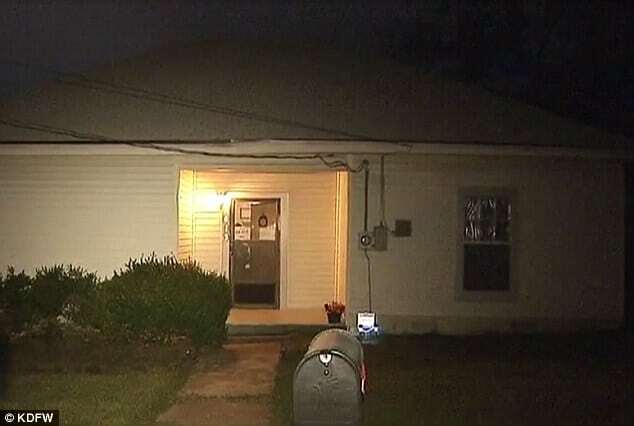 The deceased child was later taken to Tarrant County Medical Examiner’s Office for an autopsy. Since arrested, and booked on charges of capital murder and abuse of a corpse, Ashley Nicole Blades remains in custody at Parker County Jail. She’s being held on $250,000 bond for the capital murder charge and $5,000 for the abuse of corpse charge. According to NBC Dallas, that capital murder includes the murder of a person under the age of 10 in the state of Texas. The case has raised questions as to why the mother, who presumably never intended to keep the child, declined to seek abortion, if she ever intended to hold on to the baby and why she demurred dropping off the child at a hospital? Or as some have wondered was too intimidated to seek abortion because of indoctrinated belief systems? If she could have just dropped it off at a hospital she could have gone about her life as usual and never had to worry about it again. Heck, abortion kills millions since 73 and none of those women get charged with murder.